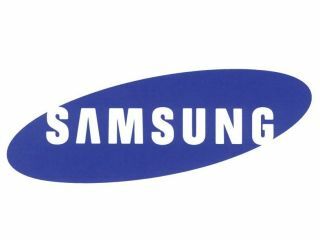 Samsung has becomes the world's biggest technology company, after 2009 sales of its devices hit $117.8 billion. HP, who was formally number one in the technology sector, managed an impressive but not good enough $114.6 billion for the year, some three billion less than Samsung. A major drive in the TV market, camera market and memory chips have shot Samsung up the technology charts. It was obvious by its massive presence at CES 2010 that the company was destined to reach the top spot at some point this year. The only sector where Samsung seems to have dropped the ball money-wise is in the mobile phone market. Although its releasing a multitude of phones on to the market, Jae Lee, of Daiwa Securities, feels this is a place the company could strengthen, telling CNN: "Compare it with Apple. There is still a gap in profit margins of their phone businesses." Saying that, we're sure there'll be a few champagne corks popping in the company headquarters tonight. Just don't aim any of the corks at the 9000 LED 3D TV series, as we want one and we want one now.